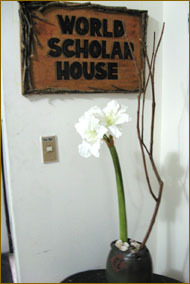 World Scholar House, the best place to stay in Taipei! cold and hot filtered drinking water, microwave, toaster and a communal fridge. Our friendly manager is always on hand to deal with your requests.